With the shrinking budgets of public and private schools it is more important than ever to come up with fund raising approaches that make sense and are easy to implement for the organization. 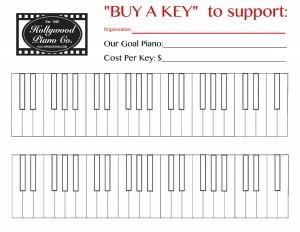 One of our most successful programs is our “Buy-A-Key”fundraiser. With this simple program we make it painless for a school or other organization to raise the funds to buy can instrument. There are 88 keys in a piano keyboard. If we divide the cost of a piano by 88 then that is how much each key would cost to purchase that piano. 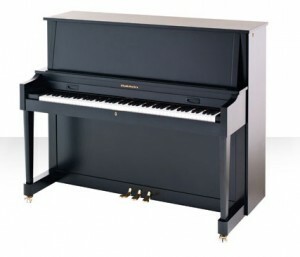 For example if a piano were to cost $2,200 dollars. That would work out to $25 per key. Once 88 people buy a key you own the piano. We provide you with a blank poser to fill in the names of the donor as they are purchase the keys and at the end the poster will be framed by us and we will provide a plaque for the wall with the names of all 88 donors. This is simple and easy to do. 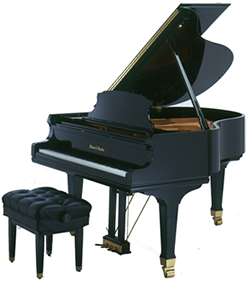 We often tell our clients to sell the keys for a little more than the cost of the piano to cover maintenance down the line. For example if you collected $35 per key instead of $25 and your piano costs $2,200 you have enough to cover tuning for a few years of use. this method of fund raising. Just think of it, only $100 from your supporters will bring in $8,800 and is more than enough to get a quality single instrument or a few lower cost pianos and digitals. Fill out the form below or contact us directly so we can set up your fundraiser and provide you with our kit for running this successfully which include the “Buy-A-Key” posters.